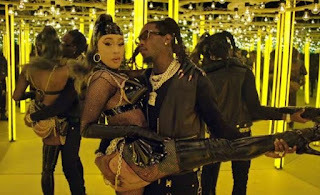 Cardi b and her husband finally come back for Cloud but with Video. Both Cardi b and Offset has released solo project at least we all already listened to Father Of 4 album which sees the Migos rapper featuring Cardi on Cloud song. Today the official video is out after anticipation from fans. You can watch the video below. Cardi b next album is currently unknown, absolutely is something die hard fans expecting since her "Invasion Of Privacy" earned her Grammy award last year. 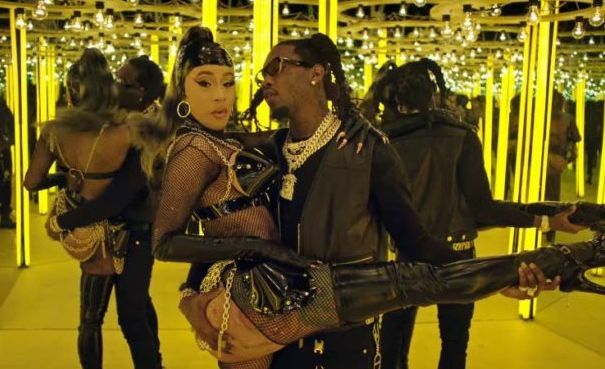 Her Money song was one of her juggernaut after Bodak Yellow hits online with thunder.